Vodafone has started the rollout of 4G VoLTE services in multiple telecom circles covering the states of Maharashtra and Goa. Vodafone customers in Pune, Nagpur, Nashik, Vasai as well as Goa can now enjoy the benefits of 4G VoLTE services offered by the British telecom company. Thanks to the rollout, the availability of Vodafone’s 4G VoLTE services has now expanded to Goa, Maharashtra, Delhi-NCR, Gujarat, and Rajasthan, with goals of expansion in more Indian states later this year. 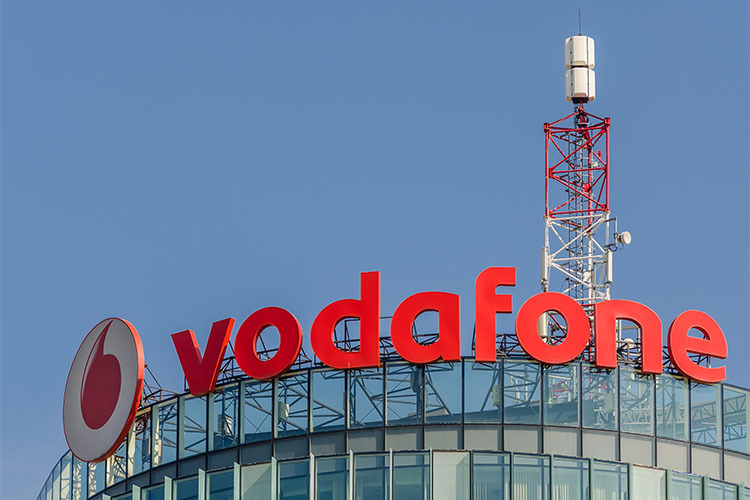 Vodafone’s VoLTE services, which the company markets as Super VoLTE, allows superior calling experience and an uninterrupted 4G data connectivity even during voice calls. Vodafone’s VoLTE services are a free upgrade and no additional charges will be incurred if customers opt for it. “We have been making significant investments to expand, upgrade and modernise our network to ensure that we provide the finest service experience and seamless connectivity to our valued customers”, said Ashish Chandra, Vodafone’s Business Head ( Maharashtra & Goa). The only downside is that there are only a handful of smartphones available in the Indian market that currently support VoLTE, however, the telecom operator is trying to overcome the shortcoming. It has reportedly partnered with Apple to roll out a software update for enabling support for VoLTE on certain iPhone models, while Xiaomi and Samsung are testing it on several of their smartphone offerings.